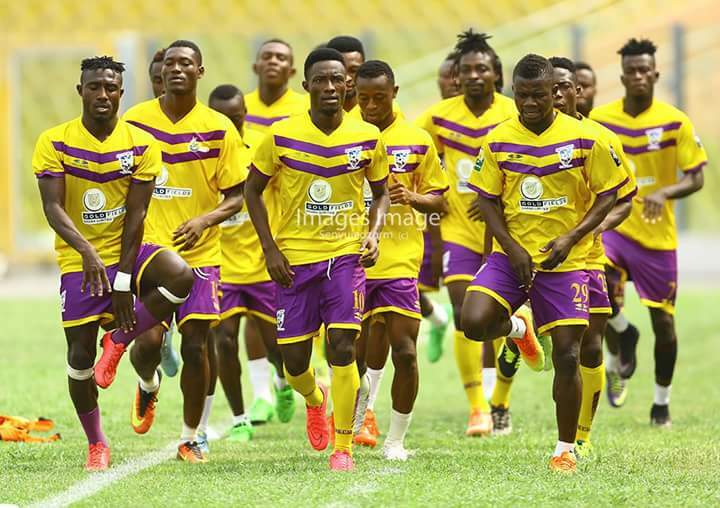 Medeama will take on New Edubiase in a pre-season friendly in Tarkwa today (Wednesday) January 31. The Mauve and Yellows will use the match as a dress rehearsal ahead of the 2018 Ghana FA gala competition which takes place this weekend. 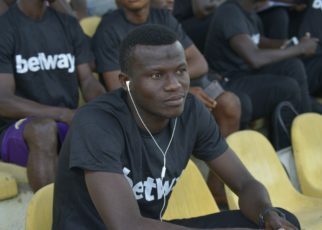 Coach Samuel Boadu has been trimming the rough edges of his team ahead of the start of the new season. And the friendly against the second-tier side will be used to sharpen the team ahead of a busy schedule this season. 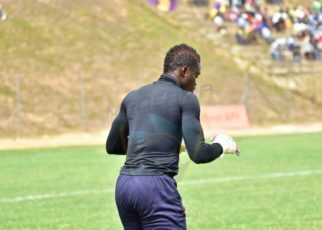 Medeama finished as semi-finalist in the GHALCA G8 tournament and are hugely tipped as one of the teams to excel in the upcoming season.